It’s Alive! 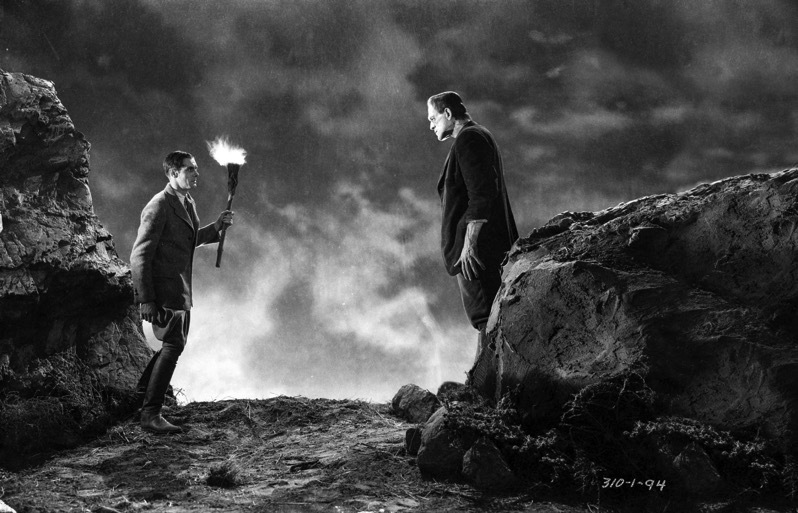 The Birth of Mary Shelley’s Frankenstein #SciFiSunday « Adafruit Industries – Makers, hackers, artists, designers and engineers! The story took shape during the year without a summer, as 1816 came to be known. The 1815 eruption of the Mount Tambora volcano on the island of Sumbawa (part of modern-day Indonesia) had released vast amounts ash, rock, and sulfuric dust into the air, which dramatically lowered temperatures across many areas of the globe the following year. Reports of odd weather came in from all quarters in 1816: summer frosts in North America, red snow in Italy, and eight weeks of nonstop rain in Ireland.